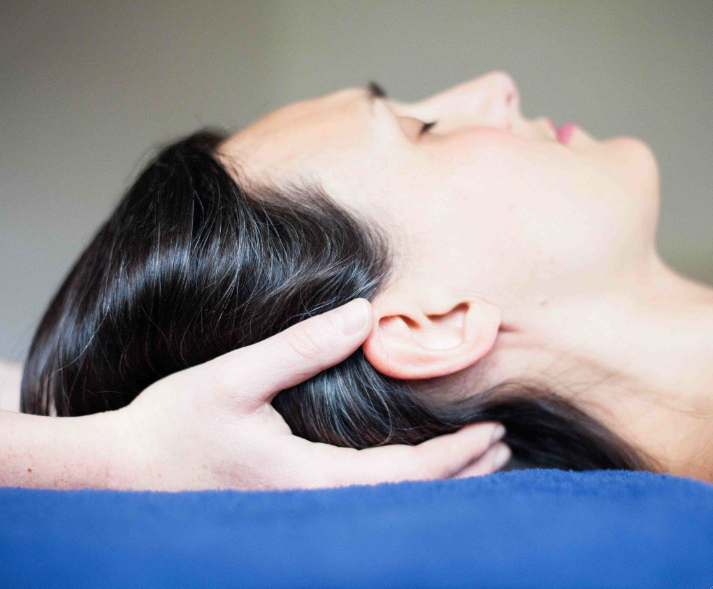 Craniosacral Therapy is a gentle way of working with the body using light touch. When a Craniosacral therapist places their hands lightly on you, they are using them to listen to you in much the same way that a counsellor might listen to your words. Your body responds to this sensitive touch by beginning to listen to itself. 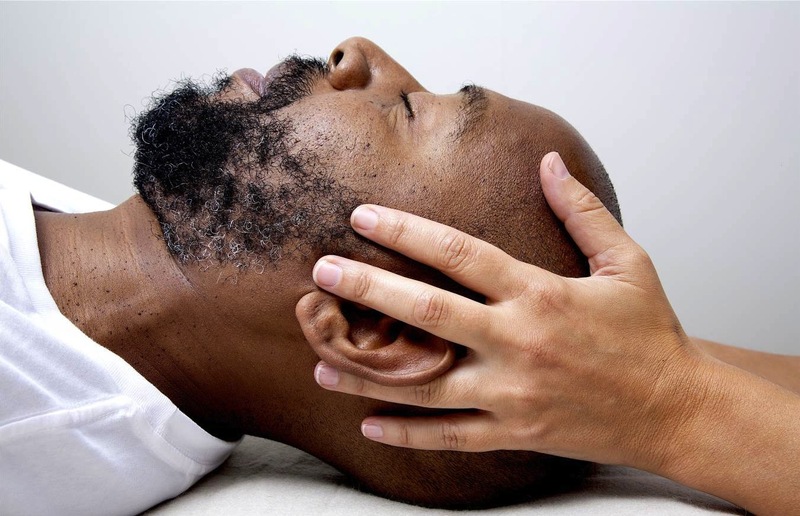 Craniosacral Therapy supports your body’s innate ability to balance and restore itself, as well as helping to reduce stress and build your underlying energy. Structural Integration is a method of resolving postural health issues through structural balance and alignment of the body. Through a 10-step process of deep tissue massage and guided movement, constrictions in the tissue are released, enabling long-term sustained change. People who have gone through the 10 Series report changes such as a gain in height, increase in self-confidence and a greater ease of movement.